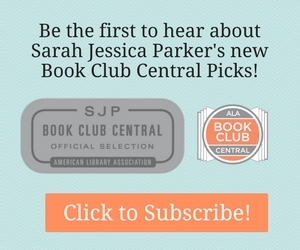 Oprah’s Book Club Selects THE UNDERGROUND RAILROAD! 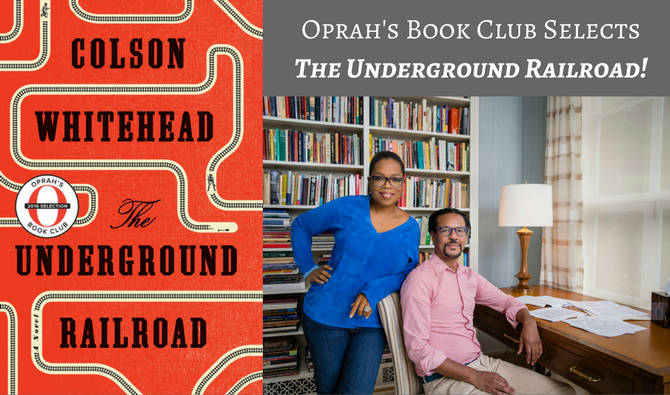 Continue reading "Oprah’s Book Club Selects THE UNDERGROUND RAILROAD!" Who Wants an ARC of Judy Blume's IN THE UNLIKELY EVENT? Continue reading "Who Wants an ARC of Judy Blume's IN THE UNLIKELY EVENT?" Celebrate Short Story Month with Vintage Shorts! Continue reading "Celebrate Short Story Month with Vintage Shorts!" Continue reading "The Strangest Thing in Your Library"
Continue reading "Anne Tyler on Librarians"
Continue reading "March Random Reads"
Continue reading "Reminder: Host a Readathon at Your Library!"